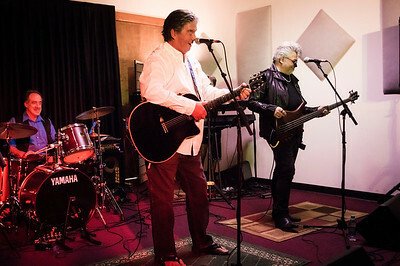 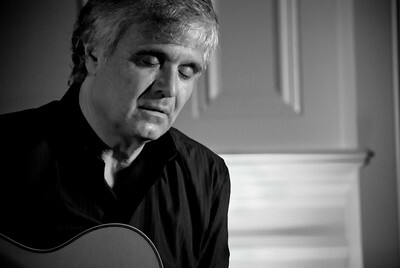 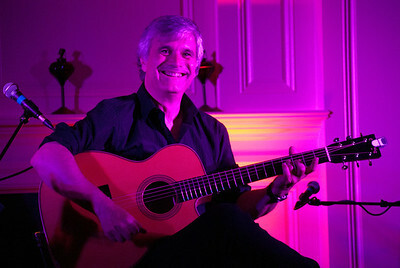 Laurence Juber ex Wings and guitar virtuoso live at The American Hotel in Freehold, June 2011. 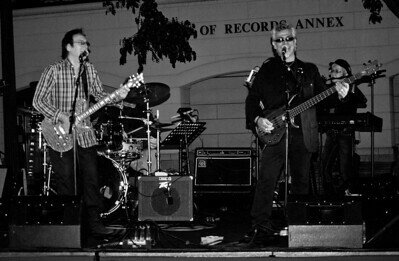 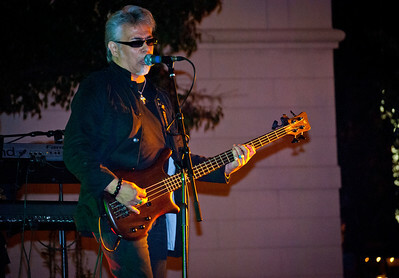 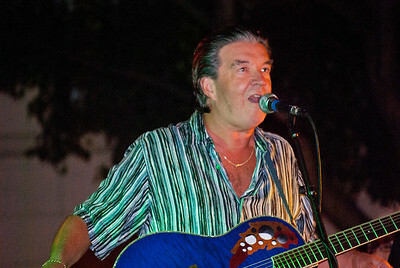 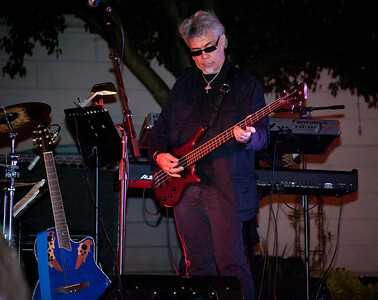 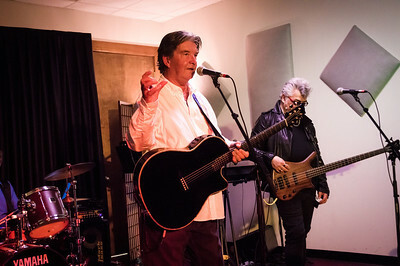 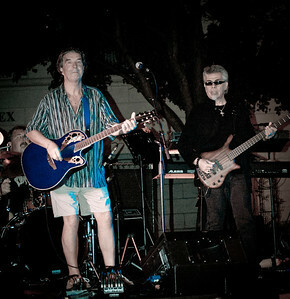 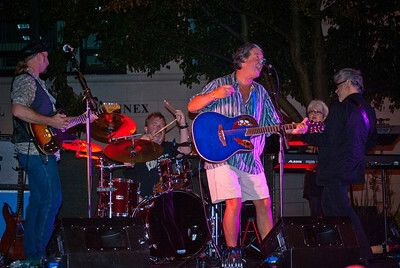 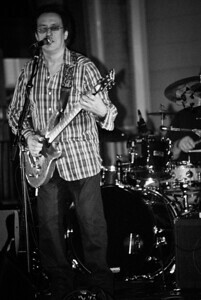 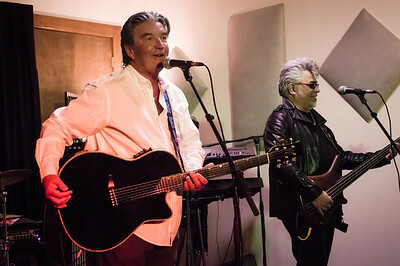 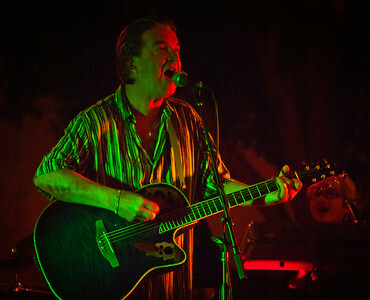 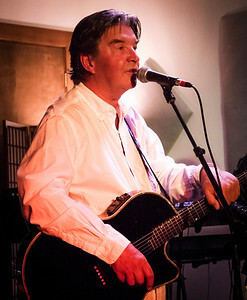 Former Hollies and Rock and Roll Hall of Fame member Terry Sylvester at the 2011 Freehold legends of Rock Series with The Cryers. 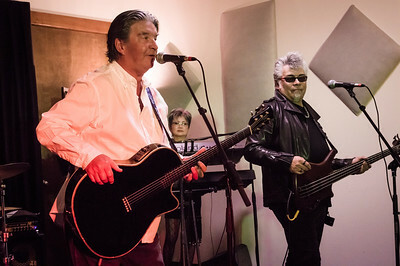 Terry Sylvester and Joe Orlando of the Cryers on April 25 2014 in Morganville New Jersey. 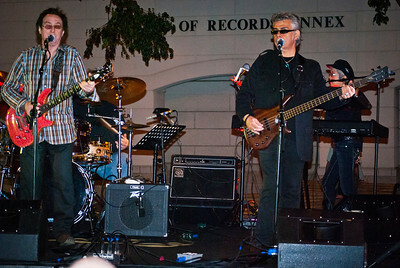 Terry Sylvester and the Cryers at the Academy of Music on April 25 2014 in Morganville NJ. 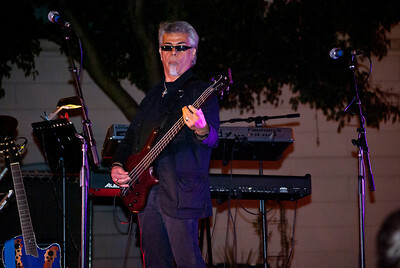 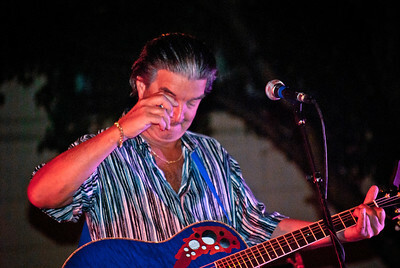 Joe Orlando of the The Cryers live at the Freehold Legends of Rock series in 2011. 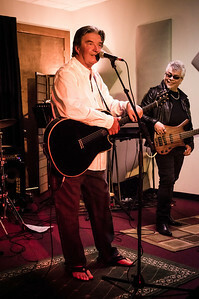 Terry Sylvester and the Cryers with Tommy Seesellberg and Joe Orland on bass at the Academy of Music on April 25 2014 in Morganville NJ. 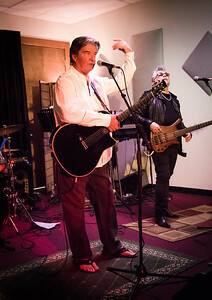 Terry Sylvester with the Cryers at The Academy of Music, April 25 2014 in Morganville New Jersey. 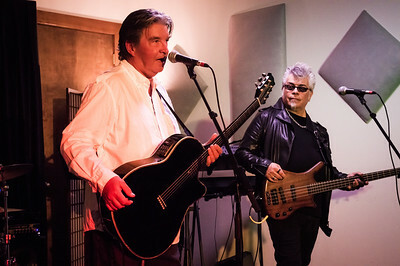 Terry Sylvester and the Cryers with Belle Liao on Keyboards and Joe Orland on bass at the Academy of Music on April 25 2014 in Morganville NJ. 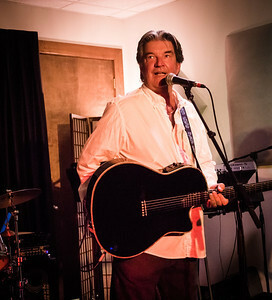 Terry Sylvester with the Cryers on April 25 2014 in Morganville New Jersey.